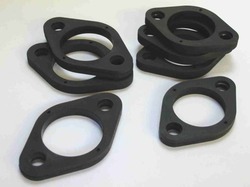 We manufacture Die cut gaskets. We are the leading supplier of NBR Gaskets made available to our clients at competitive prices. 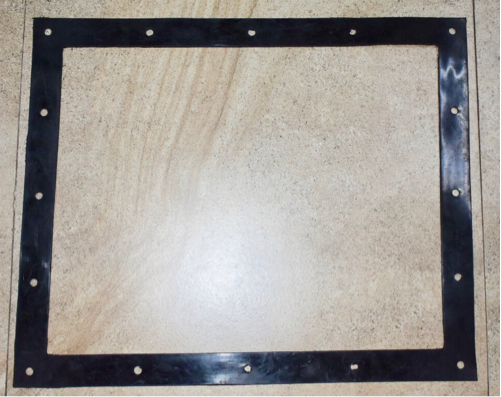 Our range of Die Cut Gasket is widely appreciated throughout the India due to salient attributes. They are safe to use and give a pleasant working experience to the user. Our products range including Die Cut Gasket is rendered with the help of high grade components and experienced technocrats. We have been able to carve a niche in this highly competitive market within a very short span of time. Our ranges of products are precisely designed, sturdy in construction and engineered by the team of experts. We provide this product at huge number of satisfied clients at affordable prices. 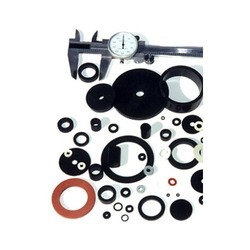 We are known among the popular names of the industry for our exclusive range of entire products range including Die Cut Rubber Washers. 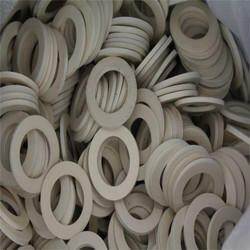 We provide Die Cut Rubber Washers at huge number of satisfied clients at affordable prices. They are high in quality and meet the client’s requirement in every term of quality and durability. They are sturdy in construction, require less maintenance and give the constant performance to the user with any problem. Our products are made up of best components using superior techniques and equipments. We manufacture silicone rubber products .We are India , Gujarat State, Ahmedabad City base manufacturing unit with full fledged plant and machinery spread in 20,000 Sq. feet of Area with in house testing facility and backed with 40 years of experience in this field .